If you loved creamsicles as a child, (and still do! ), this delicious cocktail recipe is perfect for you. 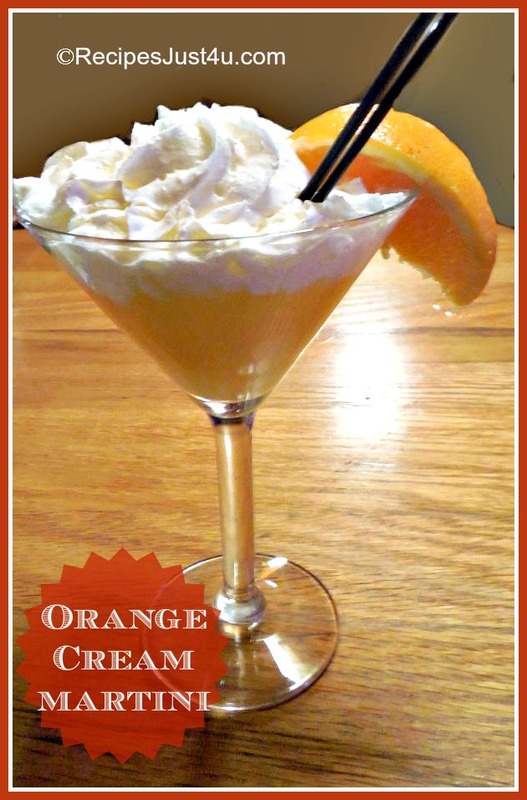 The orange cream martini is an adult version of the flavored frozen treats you enjoyed as a kid. Making an orange cream martini. It is so easy to make and perfect for those times when you feel like being a grown up kid. If you like dessert martinis, you will love this green apple martini from Recipes Just 4U. Add cream, vodka, orange liqueur and orange-juice concentrate; shake vigorously to blend and chill. Strain into martini glass. 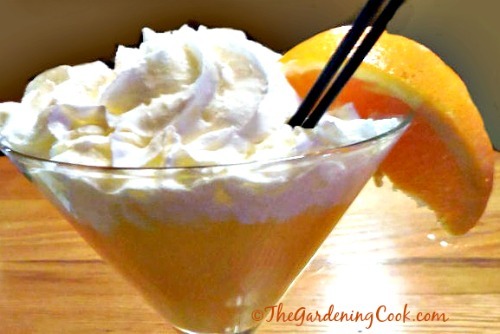 Top with whip cream and garnish with orange twist.